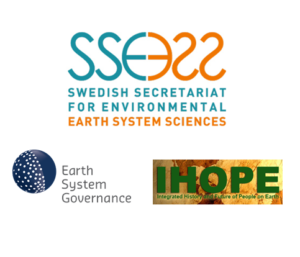 Jointly organized by the Swedish Secretariat for Environmental Earth System Sciences (SSEESS), The Integrated History and Future of People on Earth (IHOPE), and the Earth System Governance Project. The workshop will have a limit of 30 participants. Please send your registration SSEESS research officer Kim von Hackwitz before September 20. The aim of this workshop is to bring together researchers from the larger Future Earth community who are working with complex maritime and coastal environments. Although aimed at a broader interdisciplinary audience, the starting point will signify perspectives derived from the social sciences, humanities and the environmental sciences, reflecting the co-organizing international research projects; the Earth System Governance Project which is the largest social science research network in the area of governance and GEC (global environmental change); and the Integrated History and Future of People on Earth’s (IHOPE) whose long-term, human-scale perspective unites Earth system science with the social sciences, the humanities and communities of practice. The purpose is to identify new transdisciplinary research approaches to current challenges to these environments caused by GEC. We envision that the workshop will result in a network that is well positioned in Sweden and is strongly connected to the international GEC community, ready to respond to upcoming international calls, such as the Horizon 2020 RIA Cultural heritage of European coastal and maritime regions and proposed Belmont Forum CRAs. Another tangible outcome of this collaboration will be IHOPEs support and involvement in the emerging Task Force on Ocean Governance within the Earth System Governance Project. Time is a fundamental variable within each of the social sciences, humanities and the environmental sciences, but time and different aspects of time – e.g. 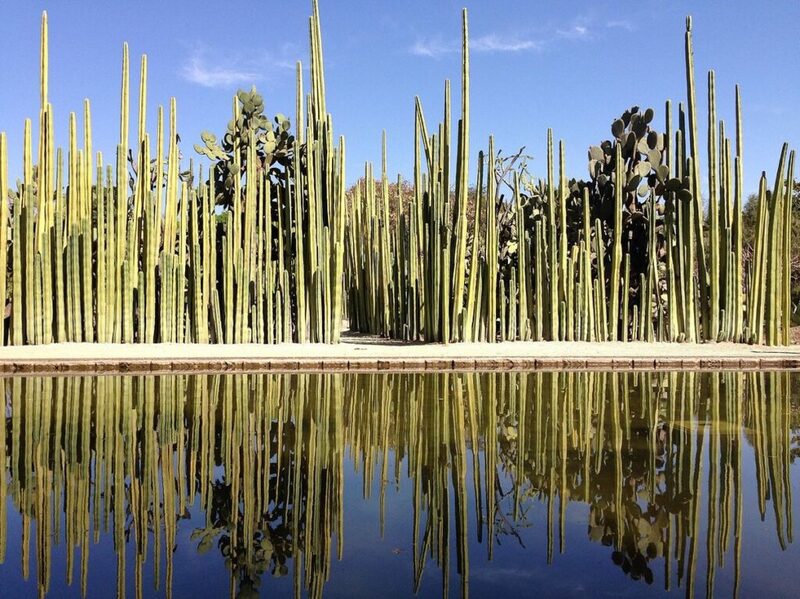 long-term, short-term, past, present, future – are rarely discussed between disciplines. An interdisciplinary workshop, aimed at a discussion of time and temporal aspects of human agency in maritime and coastal environments, we argue is an effective starting point for creating shared transdisciplinary languages and in the extension new research initiatives. Hence, the workshop will discuss and identify time aspects of current research questions and policy challenges that could be at the core of strategic, long-term research and policy work on marine and coastal zone issues.